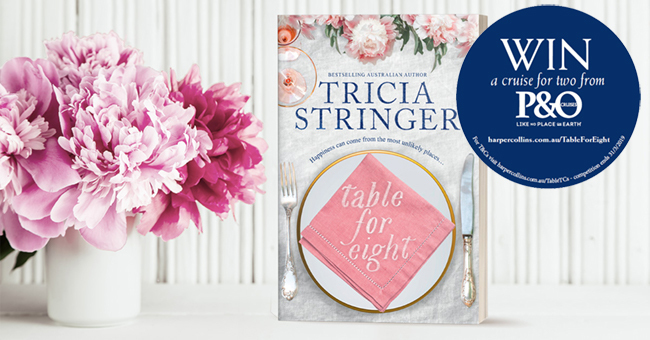 WIN a cruise for two from P&O with Tricia Stringer’s Table For Eight! A cruise, no matter how magical, can't change your life. Can it...?